The West Highland White Terrier (known affectionately as the Westie) is a small dog breed originating in Scotland, bred to hunt small rodents. 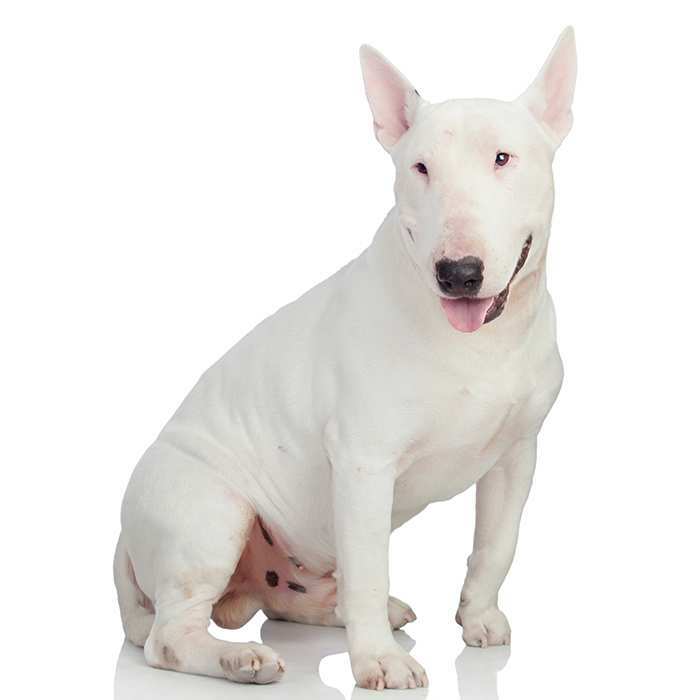 It has seen great popularity thanks to a number of advertising campaigns using the breed as its mascot. West Highland Terriers generally have dark, deep-set eyes and pointy ears. They are sturdy and muscular with a double coat to protect them from extreme weather. Even though white is the only colour accepted by kennel clubs, a small number may be wheat coloured or white with darker paws. 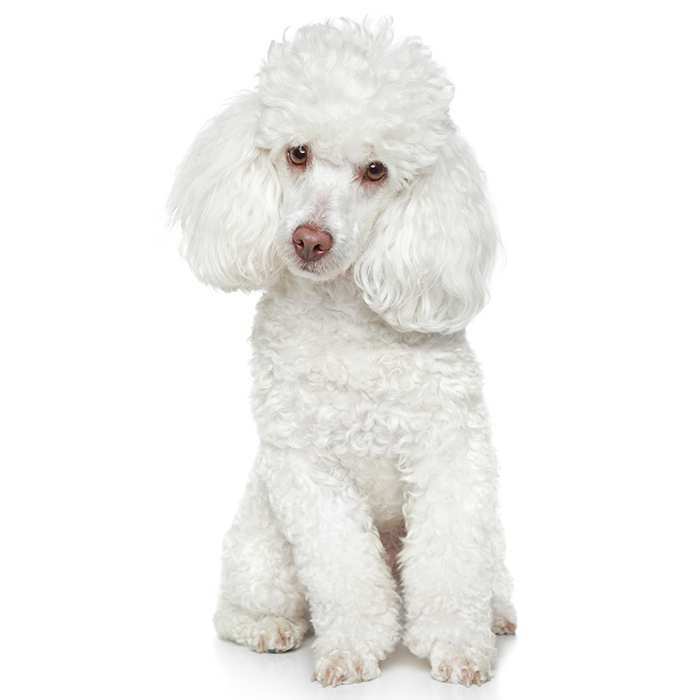 They do not shed much and because of this are thought of as being mostly hypoallergenic. 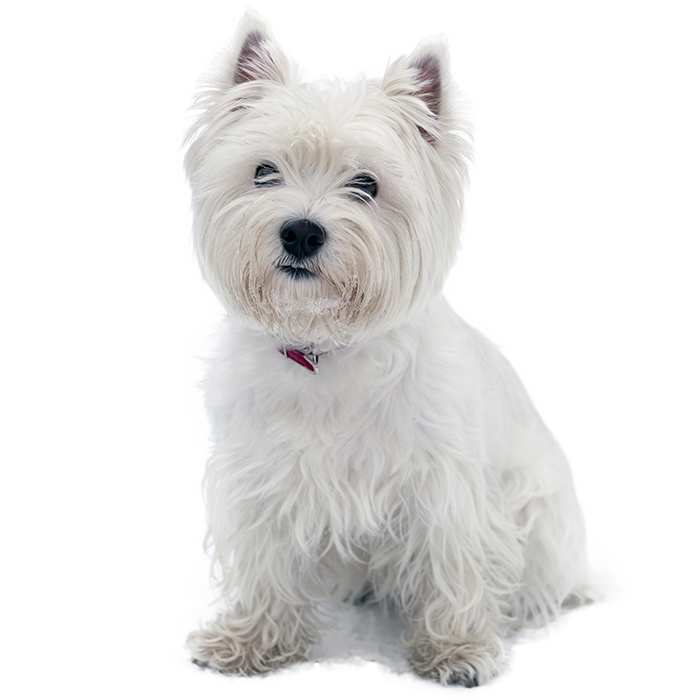 Westies usually weigh in at 6 – 10 kg and stand at 23 – 30 cm tall. Their lifespan is generally between 12 and 16 years. Playtime in a safe, enclosed area usually takes care of most of the West Highland Terrier puppies exercise needs, but it needs a daily walk regardless to fulfill its primal need to walk. 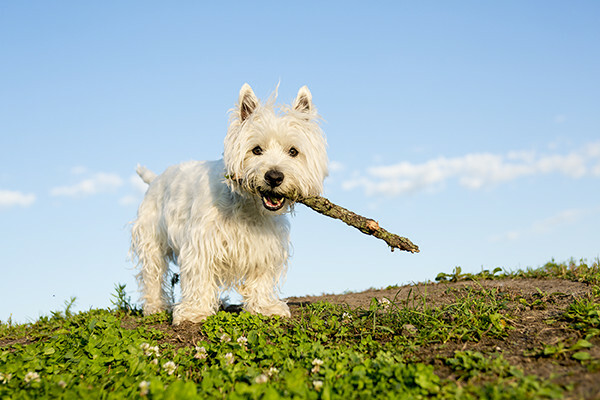 Westies are very adaptable, energetic and friendly little dogs with a keen sense for adventure. Their patient nature makes them great therapy and service dogs, and they are just as happy to be in the city as they are to be in the countryside. While they love to please their owners, Westies can tend to be quite independent and possibly a little stubborn, however treating them with patience, praise and encouragement and training them early will make them obedient and happy little companions. The Westie is great with older children and teenagers, but may not be best suited for families with young children (< 7 years old) since they have been known to snap if irritated.  They are also great around other dogs and can adapt to the company of cats, though it is recommended that multi-pet families raise the Westie with the cat rather than introducing it later in the dog’s life. Small animals should not be kept around Westies because of their origins as hunting dogs. 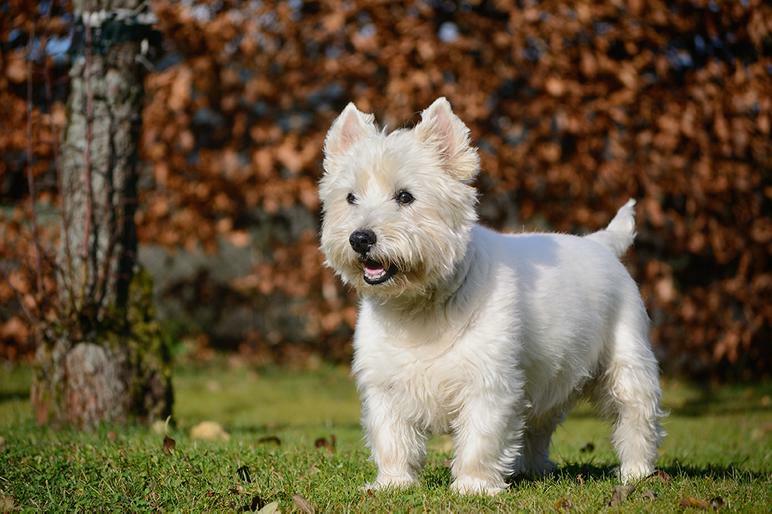 What are the most common health issues for West Highland White Terriers? Craniomandibular Osteopathy. Sometimes referred to as “Westie jaw”, this is a condition which affects a growing pup’s skull, causing it to become enlarged. Possibly inherited, symptoms usually begin to show around 4 – 8 months of age and include swelling of the jaw and glands and inability to open the mouth. There is no cure, but anti-inflammatory medications may help control the pain and a proper diet is essential. The irregular bone growth typically stops when the dog reaches the age of one year old. Lesions may disappear, but some dogs can have permanent jaw damage and may require surgery. Pulmonary Fibrosis. Also known as “Westie lung disease”, this condition affects the lung’s air sacs and connective tissue, making them lose their elasticity and preventing oxygen entering the blood properly. Symptoms include lethargy, rapid breathing, coughing and difficulty breathing. It may also lead to heart failure and other serious diseases and there is no cure. Some dogs may find cooler temperatures and bronchial dilators helpful. 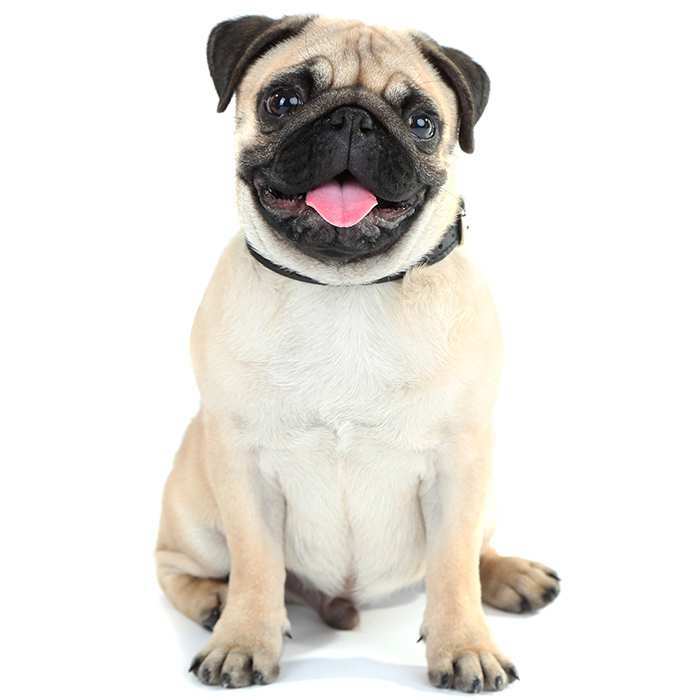 Since the prognosis for affected dogs is usually quite poor, prevention is essential. This includes maintaining a healthy weight, preventing respiratory infections and minimising exercise. Other Issues. Some Westies may experience atopic dermatitis (an inherited and chronic skin allergy) and hyperplastic dermatosis (which causes redness and hair loss). The West Highland Terrier is probably descended from other Scottish terriers such as the Cairn Terrier, the Dandie Dinmont Terrier, the Scottish Terrier and the Skye Terrier. It was bred as a working dog, particularly to retrieve small game animals. According to legend, Colonel Malcolm was hunting with his brown terriers when he mistook his favourite for a fox and shot it. To avoid this from happening again, Malcolm supposedly set out to breed a white terrier that could not be confused with game. The Westie was not known by its modern name until 1904, when it was first shown at the Scottish Kennel Club. 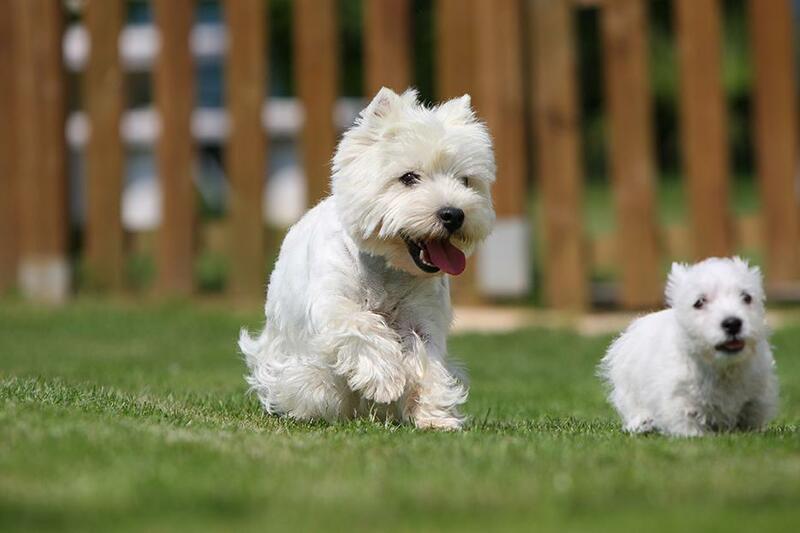 The first Westie to be registered by the Kennel Club (UK) was in 1906. Westies probably first came to the US around 1905 and became a fully recognised breed in 1908 as the “Roseneath Terrier”, before being changed to its current name in 1909. As of 2013, they were the 36th most popular pure breed in the US. West Highland White Terrier Facts!  If the Westie looks familiar to you, it’s probably because it’s one of the most recognisable spokesdogs. Westies have been the face of My Dog dog food, Black & White whiskey and Juicy Couture. Alfred Hitchcock owned westies, and even made a cameo with them his film The Birds.  Countess Luann de Lesseps, Kate Beckinsale, Melissa Joan Hart, Miranda Lambert, Rob Schneider, Scarlett Johansson and Jennifer Aniston have all been Westie owners. Westies have often been used in lieu of Cairn Terriers for the role of “Toto” in productions of The Wizard of Oz. Unlike other dogs, Westies can be left on their own for long periods of time if given lots of toys and turning on the radio.